Cliff House Cottage is a 2-storey, 3-bedroom house, located a short stroll from the waterfront, shops and cafes. 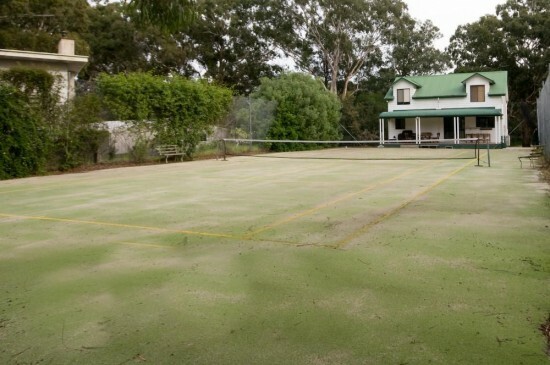 For your enjoyment there is a private grass tennis court and a deck with barbecue facilities. The cottage has an open plan living, kitchen and dining area. Cliff House Cottage is set in Metung in the Victoria Region and is 12 km from Lakes Entrance. The unit is 21 km from Bairnsdale.